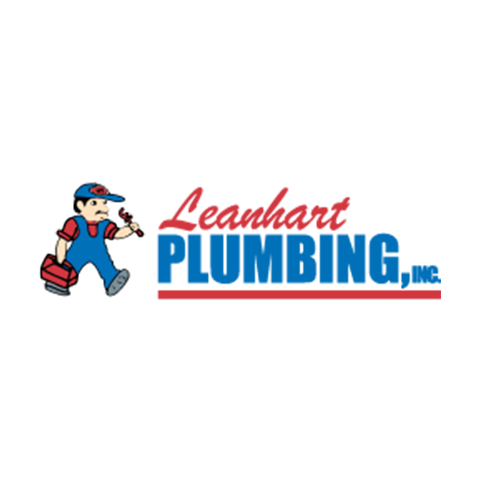 Need Plumbing Service? We Can Help! Call Us!